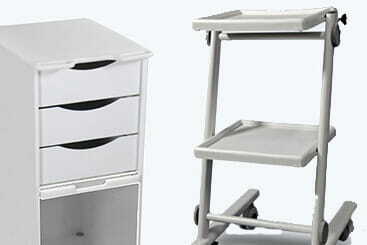 Source Medical Equipment provides high-quality medical products for all of your needs. Whether you need to equip a physician's office, veterinary facility or dental firm, we have you covered. 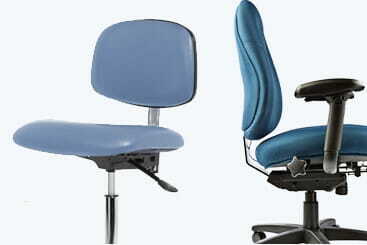 We also offer home healthcare equipment online at low prices. Our high-quality medical supplies are only one aspect of what Source Medical Equipment will provide for you. Our knowledgeable staff will work to help you buy medical supplies at a price your medical office can afford. We also offer free shipping on all products and free returns on those items that are not custom made. Simply return your new and unopened item within 30 days, and you will pay no restocking fee either. At Source Medical Equipment, we understand that buying the right medical equipment and supplies can be a challenging, time-consuming endeavor. We do everything we can to make the experience as quick and easy as possible. Our full line of products includes medical chairs for you and your patients, medical equipment from autoclaves to x-ray illuminators, veterinary supplies, and dental equipment. All of our products are of the highest quality with low markups. We also provide a price match guarantee on everything we sell. The quality of our products is only matched by the level of our customer support. Call us today at (800) 350-8875 or live chat with one of our representatives who can help you buy our medical products. Our number one priority is to make sure that you and your patient's needs are met quickly, efficiently and correctly. So, when you want to buy medical products and healthcare equipment online, turn to Source Medical Equipment! First class customer service! Thanks guys for being so on the ball. And we love our new chairs! 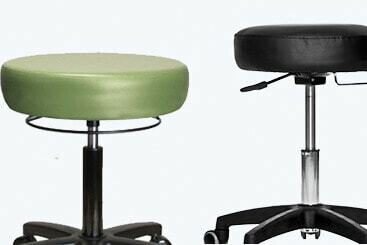 Thank you for the very nice service from the time I ordered my medical office stool to the time I received it. I love it!